WHAT IS A REFURBISHED ZIMMER CRYO? A Refurbished Zimmer MedizinSysteme Cryo is a pre-owned Cryo Chiller that has been refurbished and tested to look and work like a Zimmer MedinSysteme Cryo should. 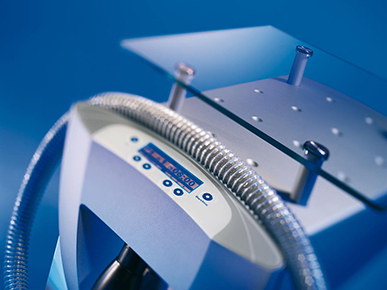 Prior to sale, each Refurbished Zimmer Medizin Cryo Chiller must pass demanding tests for appearance, performance, and operation, with minimal tolerances. In addition, most Refurbished Zimmer MedizinSysteme Cryo Chillers ship with a warranty and customer support. WHAT IS A USED ZIMMER CRYO? 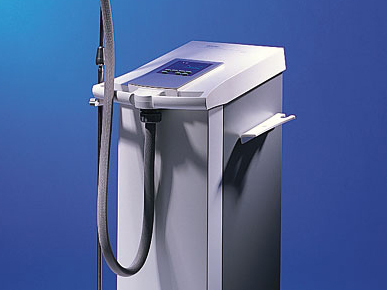 An Used Zimmer Medizin Cryo unit is generally sold as is where is, completely at the buyer’s risk. The Used Zimmer MedizinSysteme Cryo is sold in “as is” condition with normally no warranty and minimal support. The buyer is buying an Used Zimmer Medizin Cryo in whatever condition it presently exists, and the buyer is accepting the item “with all faults”, whether or not immediately apparent. What is the process for a Refurbished Zimmer Medizin Cryo chiller? 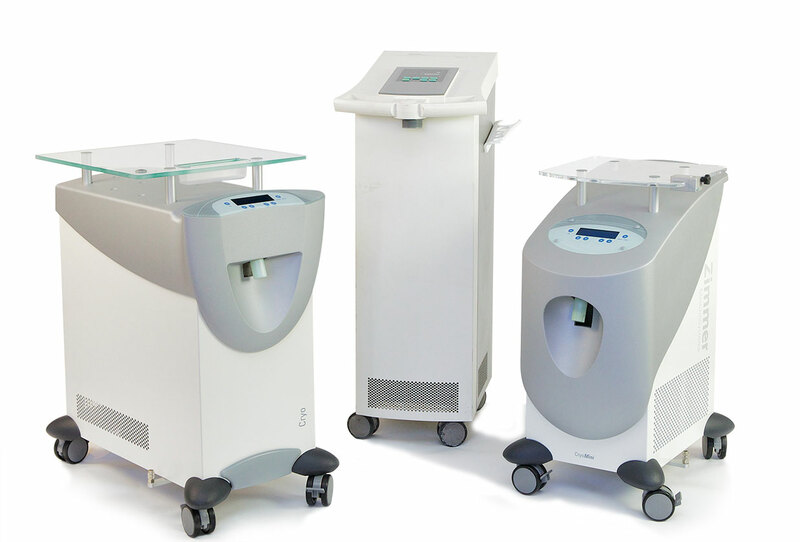 What is included with a Refurbished Zimmer Medizin Cryo chiller? CONFIDENCE. ASSURANCE. PEACE OF MIND. 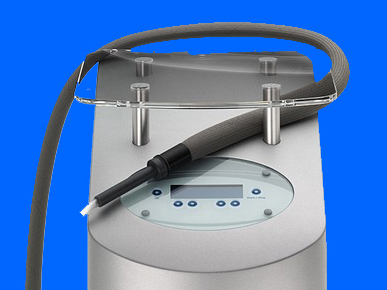 PURCHASE A NEW OR REFURBISHED ZIMMER MEDIZIN CRYO! Why take a risk with an Used Zimmer MedizinSystems Cryo from an auction site or broker, when you can purchase a New or Refurbished Zimmer MedizinSystems Cryo at similar cost, with warranty and support. Don’t let unscrupulous brokers talk you into buying an Used Zimmer Medizin Cryo without talking to us first. 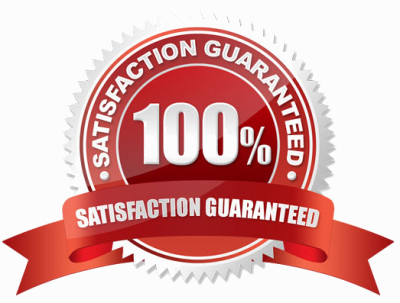 We’ll work with you to make sure that you receive the best Cryo unit, at the best price, with the best support! I learned the hard way what happens when you buy an Used Zimmer Cryo from a broker that has never seen the unit. Don’t gamble with your patient’s comfort on an Used Zimmer Cryo unit. The last thing I wanted to do after I purchased my $80,000 laser was spend more money on a Zimmer Cryo unit. I opted to purchase a refurbished Cryo 5, and was able to upgrade to a New Cryo 6 after receiving a trade-in credit for this unit years later. I don’t know what my practice would do without a Zimmer Cryo unit. Money well spent! Buy with confidence. Received peace of mind. Buy refurbished or new. I realized I was in trouble when my unit arrived damaged and the broker I purchased it from said sorry the unit was sold as is, at the buyer’s risk. 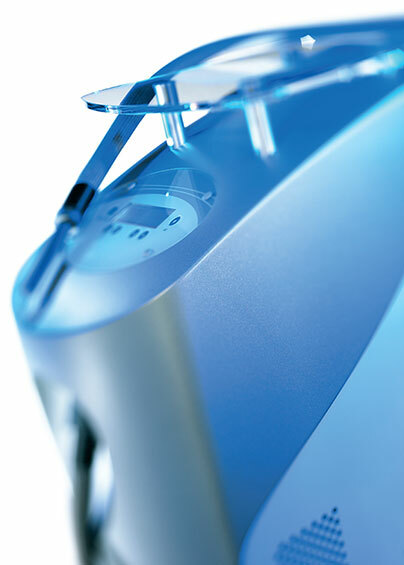 The principle of delivering simplicity out of complexity runs throughout the Zimmer Cryo. 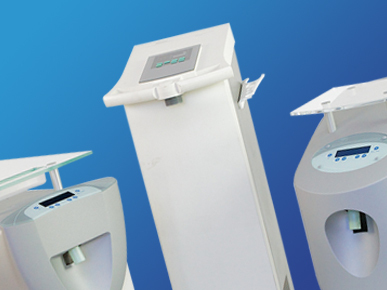 The Cryo 5, Cryo 6, and Cryo Mini are designed, engineered, and crafted to be so simple to use and yet so powerful. Contact us to find out why some many practices have purchased the Zimmer Coolers.